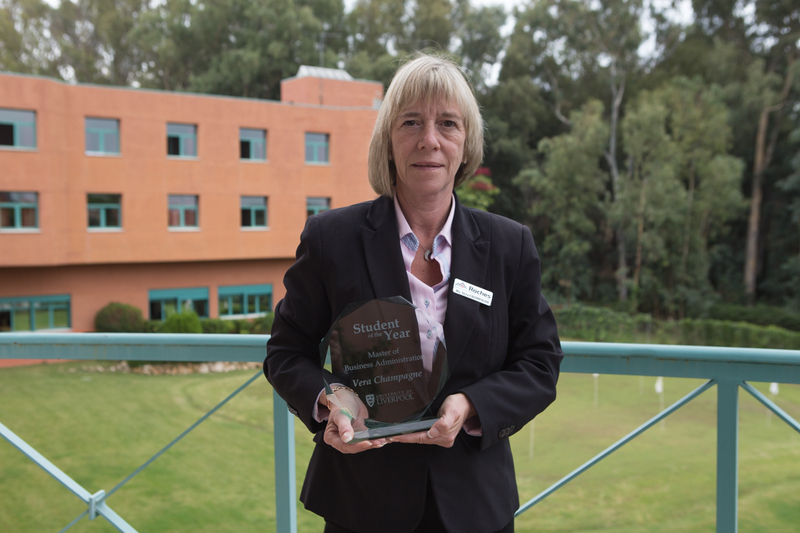 Vera Champagne, Lecturer in Human Resources at Les Roches Marbella since 2014 has been awarded “Student of The Year” by Liverpool University. Upon receiving her MBA from the university in July 2018, she was selected for the award among more than 400 graduates based on continuous outstanding performance throughout her studies and dissertation. Ms. Champagne’s dissertation titled, “What drives hospitality students in their choice of internship? A view from an international school” received the honor of distinction and capped the successful completion of her Master in Business Administration while ensuring her nomination for the award. 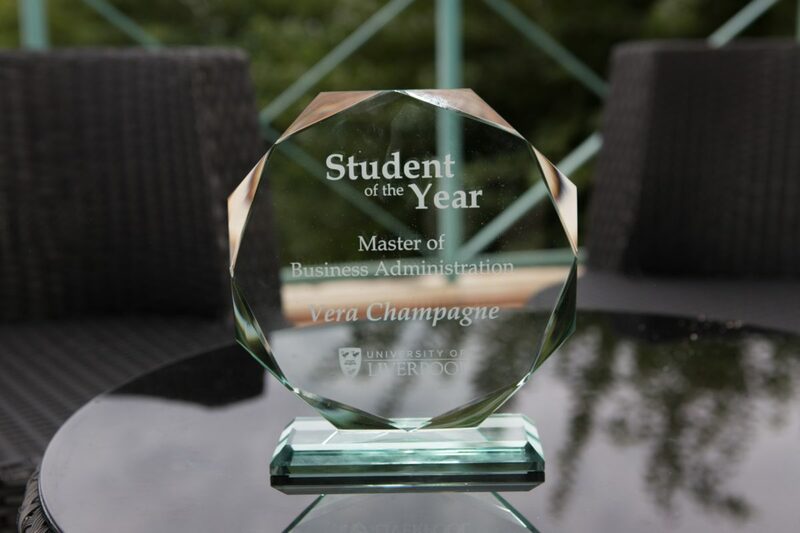 Vera Champagne, MBA (2018), Liverpool University, Student of the Year award recipient. Building on strategic leadership capabilities of core business and management disciplines, Vera’s already extensive resume and natural aptitude for teaching has been greatly enhanced through the recent completion of her graduate studies. Vera’s commitment to her own continued training and knowledge-building is an important asset to Les Roches as the university works to prepare young professionals for careers in the demanding and constantly evolving international hospitality industry. It is an honor to have Ms. Champagne as a dedicated member of the Les Roches Marbella faculty department. Vera Champagne, receiving her MBA credentials alongside fellow Les Roches faculty member, Rocio Montero in July 2018.